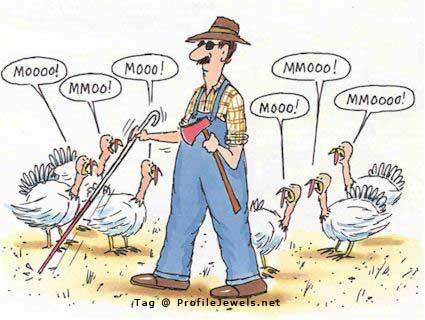 Happy Thanksgiving Everyone!!! Be thankful for the things that matter: your health, your family, and your loved ones. And that there are three football games on today. Hope you are enjoying it with family and friends!